What I mean to say is that yes we are all a product of the culture we live in, there is no escaping it. I find cuisines that I have been exposed to all my life much more enjoyable than say Japanese Dango (sweet dumplings made with rice flour). 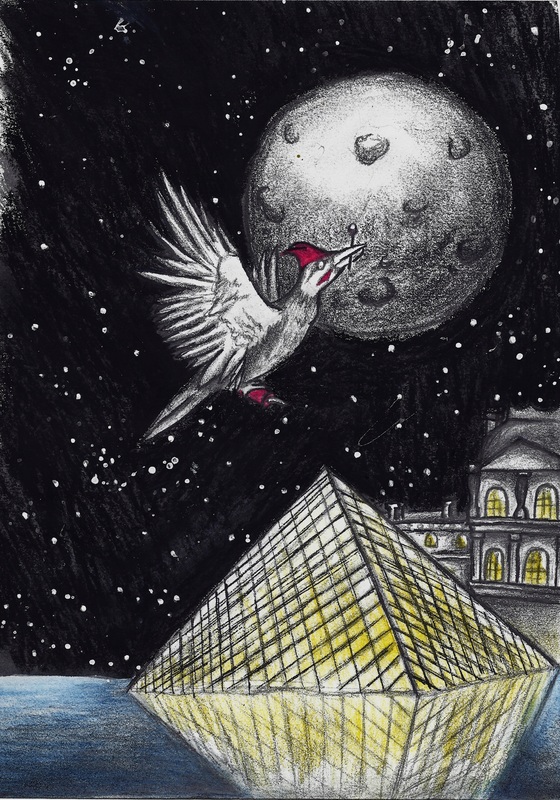 However if you keep a curious attitude and a playful spirit you do not have to be bound by those comfy cultural notions. Here is a traditional French pastry “The Mont Blanc” which demonstrates my point perfectly. It is named after the tallest peak in the French Alps and is enjoyed in a multitude of ways all around the world and can actually have its roots traced back to Italy not France. One scrumptious dessert enjoyed and stylized by curious people all over the world. First we will make the meringue base which will serve as a vessel for the mango and almond puree. Start by pre heating your oven to 250 degrees Fahrenheit and pre heating the water in the double boiler. Mix together the sugar, salt, and egg whites and place over the double boiler, continue whisking until the mixture is hot to the touch but not scolding about 140 degrees Celsius. 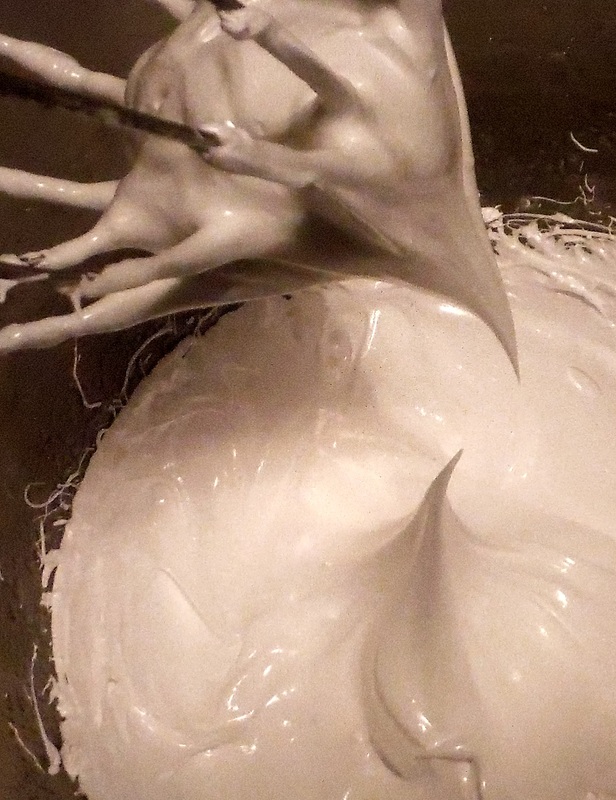 Transfer the egg whites to a mixer and whip on medium speed until they form stiff peaks. 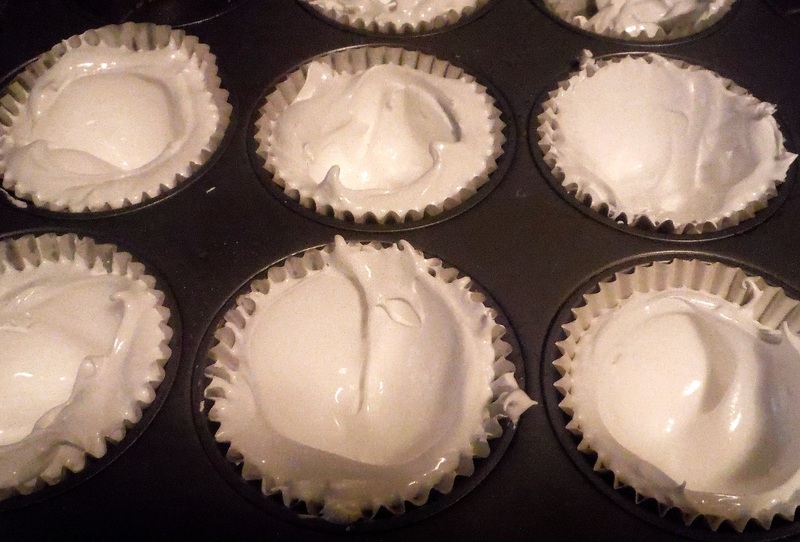 Place 8 muffin cups in a muffin tin and divide the meringue evenly amongst them. Take a spoon place it in the center of the muffin cup spinning it around making your way towards the edge, this will leave a cavity for the mango cream. Bake the meringues off at 250 degrees Fahrenheit for 50 minutes or until they are firm to the touch, if they start to brown reduce the heat. The mango cream is flavored with a very thick mango coulis, to make the coulis simply chop the mangoes into small cubes and place them in a pot with all of the ingredients. Bring to a boil and then reduce to a simmer for 20 minutes or so, the liquid should reduce down to a third of its volume and be thick and syrupy. Puree the coulis and refrigerate it in a shallow open container until it is at room temperature. For the almond puree start by grinding the almonds into a paste (a food processor works best or this) Cream in the mascarpone cheese and sugar and continue mixing until the mixture is soft and evenly incorporated. Add the honey and almond milk and fill a piping bag with the puree and place it aside for later. Once the mango coulis is cool you can whip the cream to a soft peak, then slowly add the coulis and continue to whip until you have stiff peaks. 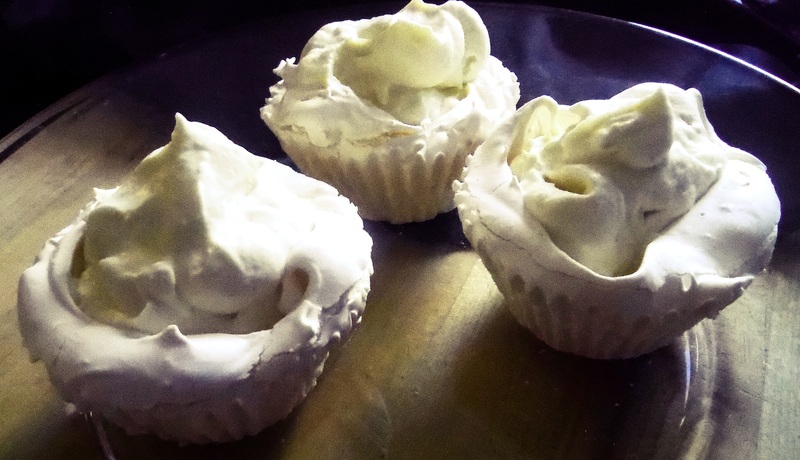 carefully remove the muffin liners from the meringue shell and fill them with the mango cream so that the cream stands a centimeter or two above the top of the meringue shell. Cut the end off of the piping bag,roughly the size of a cook piece of spaghetti. Pipe the almond puree in a circular motion starting at the base and working your way up to a peak at the top, the peek should stand 5 to 6 centimetres above the meringue shell. Garnish with toasted almonds and finely chopped mango.